When I was a first year mechanical engineering student, I took a very obscure elective in (radio) transmission systems. I think the course was mislabelled, as the rest of the class was third year electrical engineering students, and I was the lone mech in the class. This was a hard class. It had difficult sums and brutal coursework. The final exam was extremely easy, though. 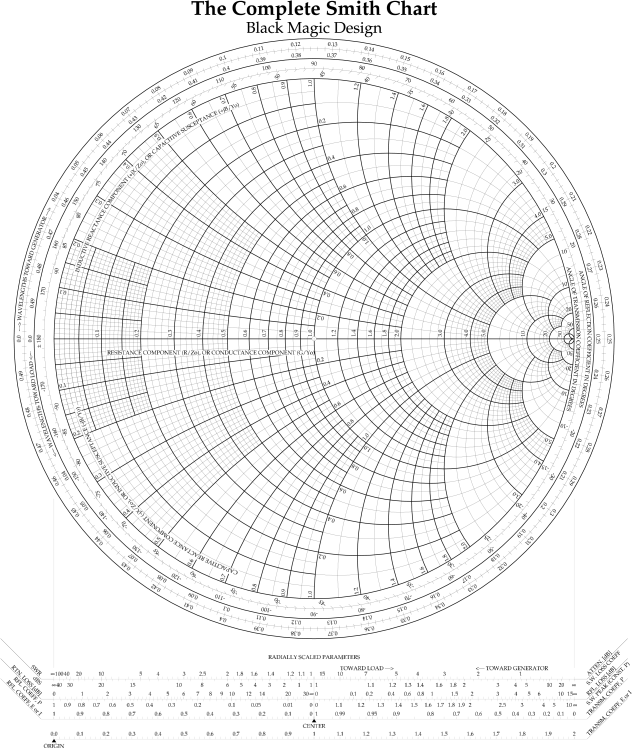 One thing I remember from the course was the Smith Chart. It was some clever way of matching antenna characteristics. I don’t remember how to use one, but I’ve always thought they looked cool. 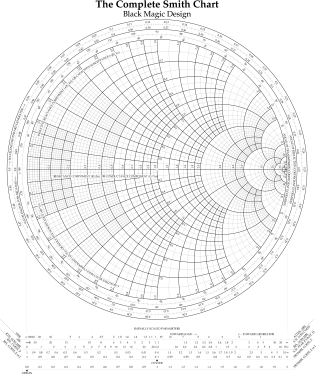 hiyall..i agree the smith chart is stunning…reminiscent of crop circle design . and as linked to from Noteworthy.